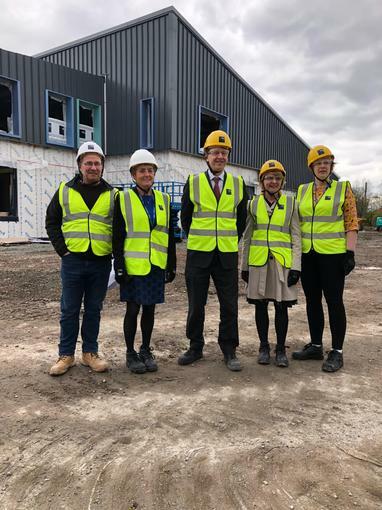 On Friday 5th April we welcomed MP Robin Walker on to the site of our of our brand new school, North Worcester Primary Academy, to see the progress on the building work and participate in our monthly Executive Heads meeting. 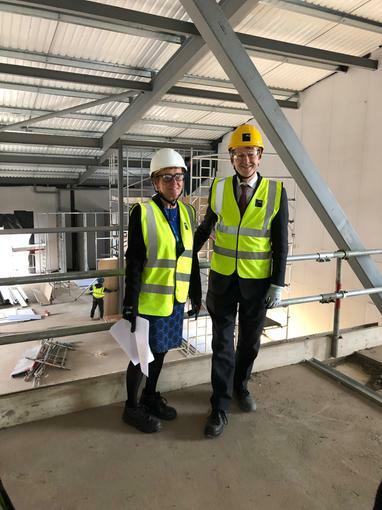 North Worcester Primary Academy is on track to open its doors to new pupils this year. The steel frame is completed, the roof is nearly done, both the ground and first floors are in and work has now started on the interior walls.